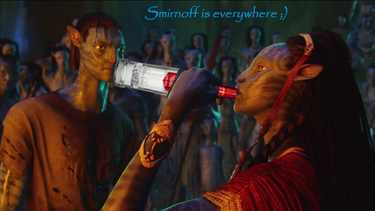 Follow James Cameron&apos;s Avatar, the official site for more updates. Yeah, Even i have noticed that. Then where to get the official updates? Anybody have idea? Good question. At AM 2015 we were told that Lightstorm has some rather ambitious plans for the franchise's online presence. I've been interested to see how this pans out but so far... nada. yeah, much like the Avatar Novel we've been waiting years for, and more recently, the Dark Horse Avatar Comics we were told were on the way. nada. broken promises are like burnt stuff in the microwave. The Avatar crew is seemingly full of politicians. I have my framed poster of Akwey up on my wall in my room I bought when Dark horse had them at a comic con last year, cool poster, hope the product it was advertising arrives one day.